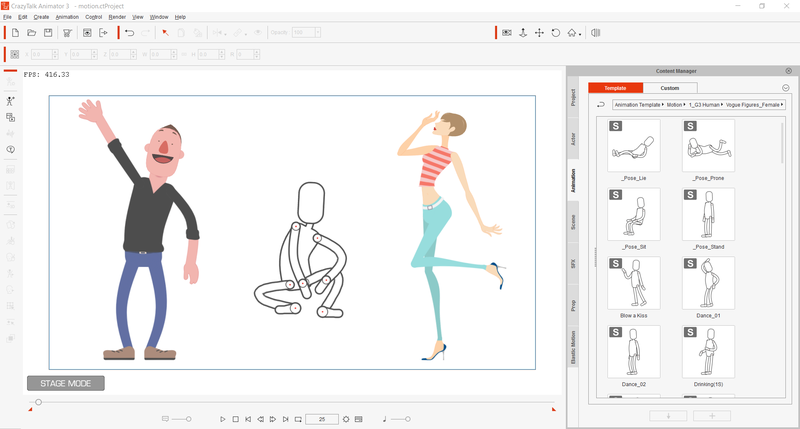 CrazyTalk7 is the most popular facial animation tool that uses sound and text to vividly animate facial images. With this groundbreaking Auto Motion technology, you just need to import images, specify the facial feature points and record your own voice as it automatically generates lip-syncs to create 3D life-like, talking videos. Adapting the most advanced conversion technology, this AVCHD converter for Mac is specially designed to handle AVCHD (MTS/M2TS) issues: convert AVCHD to SD/HD video formats, transfer AVCHD video to portable media players, and import AVCHD to editing software for extension editing. Besides, its comprehensive editing function allows users to perfect the source videos and get much fun during the conversion. Eztoo MPEG To iPhone Converter for mac is powerful easy-to-use software which helps you easily convert your MPEG-1, MPEG-2, DAT(the video format used in VCD, SVCD), VOB(the video format used in DVD) file to iPhone video format, extract audio files of all popular video formats into MP3, M4A, AAC for your iPhone. 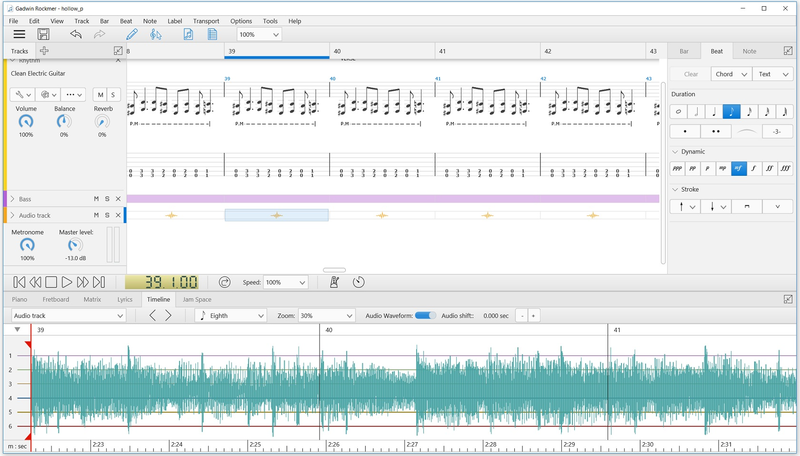 The Gadwin Rockmer is a software for creating, editing, printing and listening to tablature and sheet music for guitar and other fretted instruments. 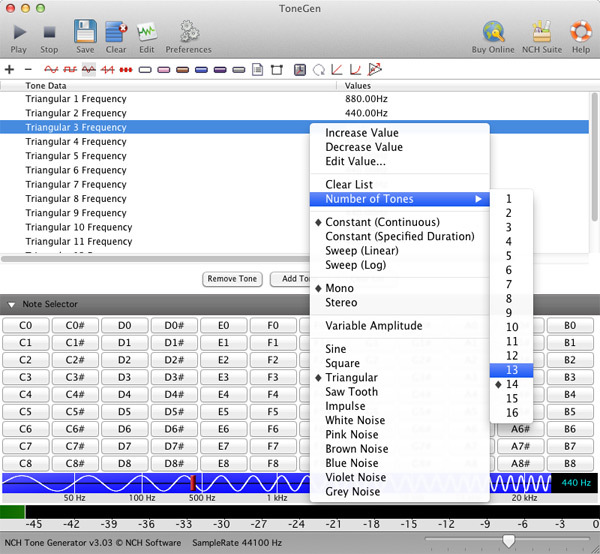 This powerful and user-friendly solution allows you to quickly and easily compose songs. Also, you can use Rockmer for regular guitar practicing, for learning songs or for advancing your performance skills to the next level. ImTOO Photo DVD Maker for Mac allows you to convert all your photos into a DVD disc and burn a fine-quality DVD. It is easy to operate and it can bring great convenience to enjoy your photo in a DVD player. It is also an album maker which can create special digital photo albums with fantastic effects. You can apply dramatic effects on your photo albums, rotate and flip photos or insert audio files as background music. 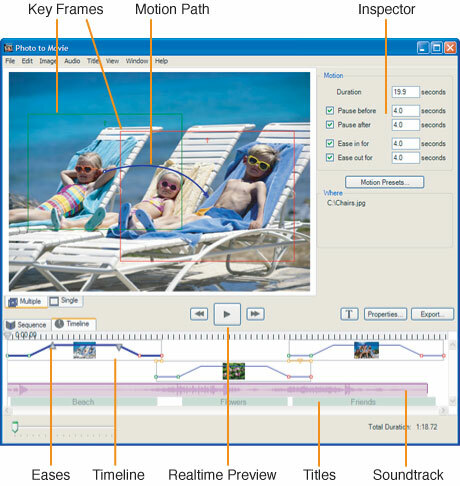 Photo to Movie slideshow software creates an HD slideshow from digital photos including titles, transitions, motion effects, layouts, and music. It produces high quality HD video files.